Day ski pass, weekend ski pass, six-day ski pass, ski season ticket, and family or child tickets. 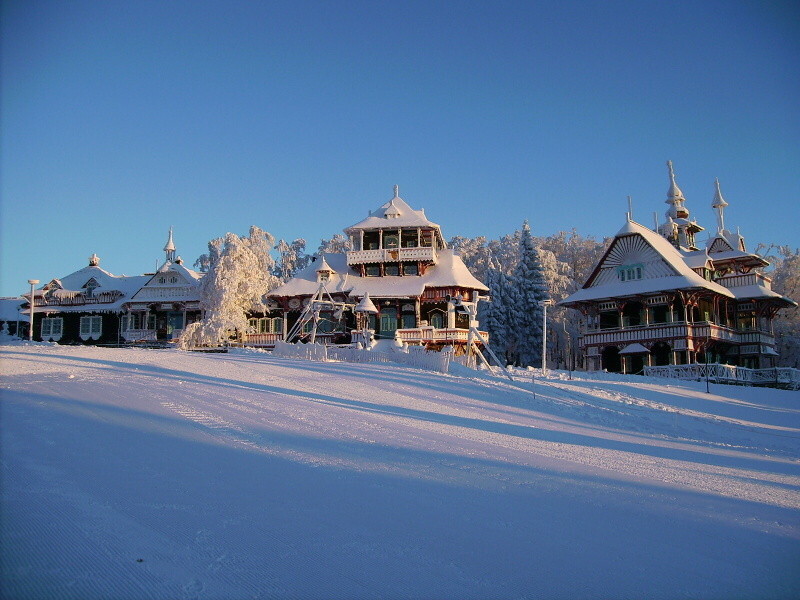 Pustevny ski resort offers a range of ski lift passes to suit all. Na provazový vlek platí časově neomezený skipas pro všechny děti - cena 70 Kč. Dětské jízdné do 140 cm výšky. Pustevny lift pass prices are provided to OnTheSnow.co.uk directly by the mountain resorts and those resorts are responsible for their accuracy. Lift pass prices are subject to change. Call resort for updates. Get snow reports and powder alarms from Pustevny straight to your inbox!